We announced last year that we're deprecating web hosting in Google Drive for users and developers. Our records show that you might have used this feature to publish a webpage or serve other web assets. On Aug 31, 2016, we will discontinue serving content via googledrive.com/host/[id] and the webpages will not be accessible anymore. Blogger−An easy and free way to host websites. Firebase Hosting− An alternative if you're using the web-hosting feature to serve static webpages with items on Drive. 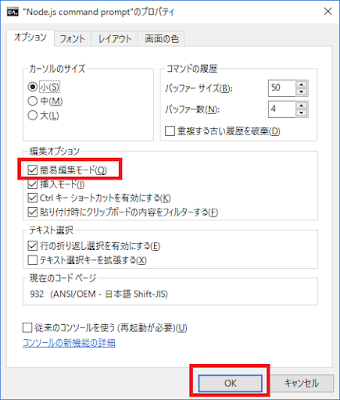 ブラウザの geolocation で Google MAP に現在地を表示。ライブラリでさらに詳細情報。API の geocoder で名称・住所から Google MAP を表示して、ライブラリで..